We can’t wait to share this exciting news with you! Back by popular demand, our Seasonal Membership is back with BIGGER & BETTER BENEFITS! 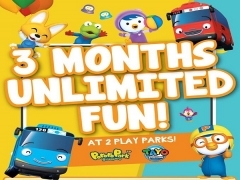 Unlimited ENTRY & PLAYTIME at both play parks, Pororo Park Singapore & Tayo Station! Promotion period valid till end of November! 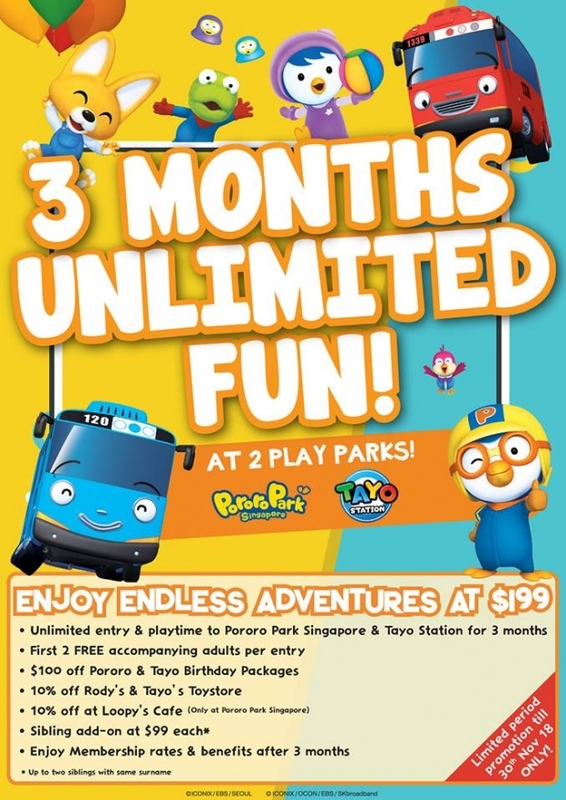 See you at Pororo Park Singapore!